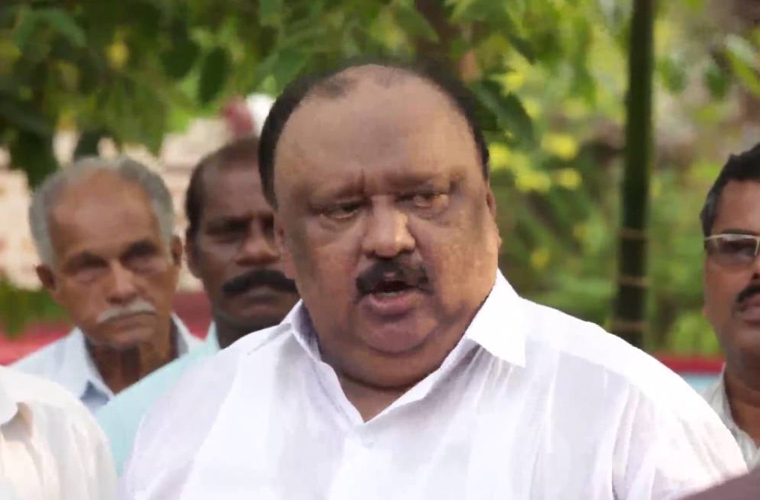 Kottayam: Transport Minister Thomas Chandy is proceeding on leave for 15 days even as the Alappuzha Collector is all set to submit a report against him for allegedly filling the lake to build his resort. Chandy is going on leave from November 1 to visit abroad for treating his ailment. A wealthy business man, Chandy had recently gone on a business trip taking leave. This time things are different as the Collector has reportedly blamed the Minister for filling the land for building his Lake Palace Resort at Vembanad Lake. The Collector is understood to have suggested in the report to take steps to retain status quo of the lake. Chandy is so influential in the government that he had persuaded the Chief Minister to replace the KSRTC Managing Director Rajamanickam for falling out with the Minister.